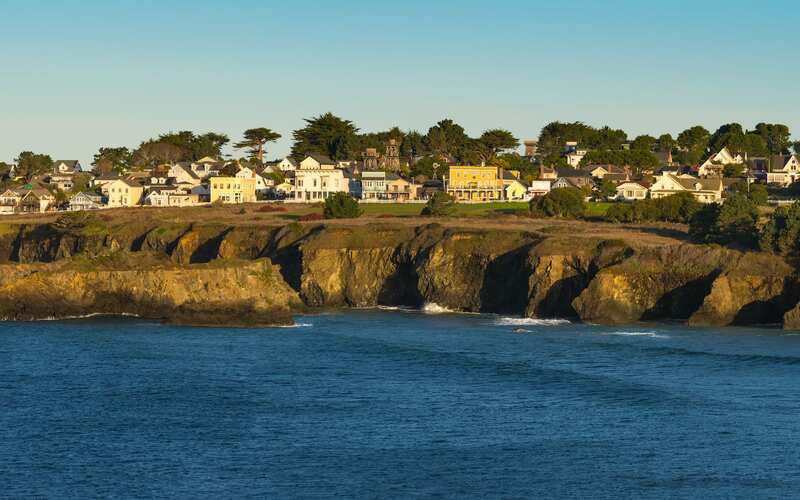 Coastal Mendocino makes an ideal spot for a second home and or permanent residence. Much of the Mendocino Coastline remains wild, untouched and rugged. HWY 1 twists and curves around the many coves and quaint towns which have developed into stand alone tourist destinations. The Coastal region is anchored by the small historic village of Mendocino. The town of Mendocino plays host to many spectacular B&B’s, Inns, shops and wonderful restaurants. The Mendocino Headlands offers visitors and residents miles of trails with views overlooking the Pacific Ocean. Many events are held here annually, such as the ever popular Mendocino Music Festival and the Mendocino Film Festival. Near Mendocino you will find many other small coastal towns such as Little River, Elk and Albion to name a few. Each small town along the way has it’s own unique character. To the north, Fort Bragg is the center of commerce for the Mendocino Coast. Once a quiet town, many changes are underway making Fort Bragg a destination of it’s own. 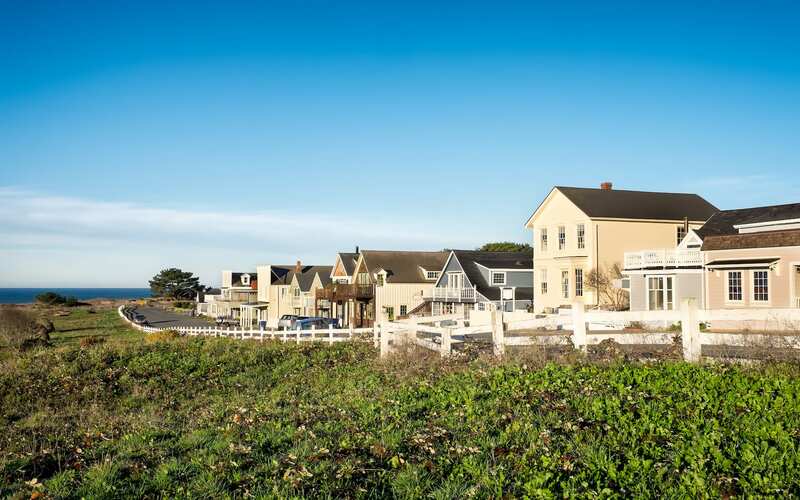 Coastal Mendocino makes an ideal spot for a second home and or permanent residence. The unmatched raw beauty of this coastline is an ever-growing attraction for those from all over the world seeking peace and solitude.